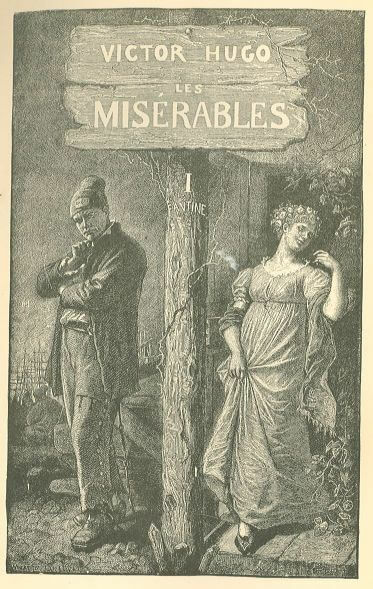 Les Miserables (1862) was Victor Hugo's triumph, published over thirty years after its genesis when Hugo was nearly caught in the gunfire of the Paris Uprising (June Rebellion) of 1832. The book is set in the aftermath of the anti-monarchist insurrection led by the Republicans to reverse the 1830 "July Monarchy" of Louis-Philippe. 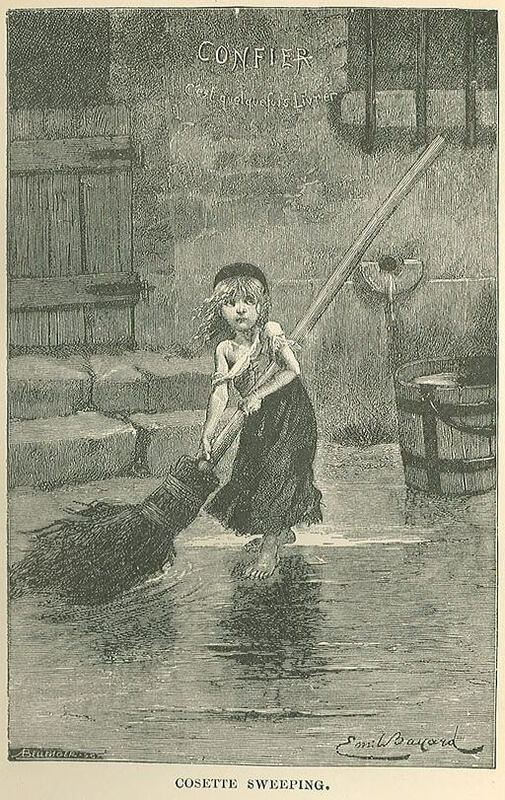 It was a particularly terrible time of turmoil and suffering in France, with widespread food shortages, poverty, and a cholera epidemic that killed over 100,000 people. This novel is a great example of the genre, Romanticism. We offer Volume I of the 1887 English translation by Isabel F. Hapgood. Return to the Victor Hugo library.